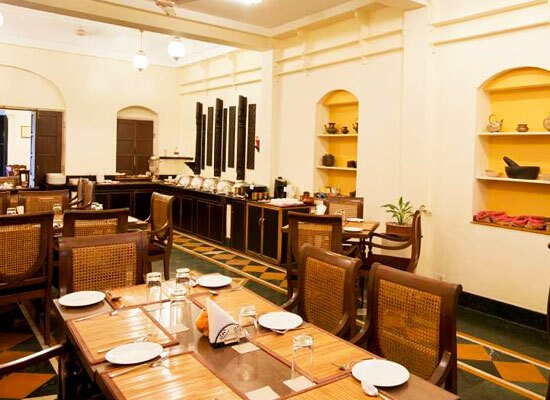 "Haveli Hari Ganga is rated to be one of the best hotels in Haridwar. Primary reason for this could be its location amidst serene Ganges River and stunning hills. The aura of Haridwar is wrapped tightly around the hotel and hence it is a fascinating and mesmerizing stay for one and all. With warm hospitality and contemporary amenities offered all around the hotel, it is one of the most preferred heritage hotels in Uttarakhand. Haveli Hari Ganga is perhaps one of the oldest structures in the city with its construction dating back to 1913 A.D. The estate was owned by one of the most royal families of Haridwar and an ancient Hindu shrine situated amidst lush green courtyards are still retained in this hotel. 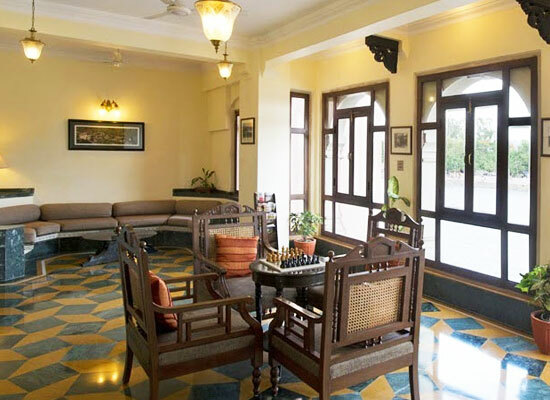 Haveli Hari Ganga started operating as the first heritage hotel in Haridwar in the year 2003. There are total 20 sophisticated, comfy and spacious rooms in the hotel. All the rooms are air-conditioned. In The hotel, the rooms are divided into categories of Deluxe Rooms and Suites. 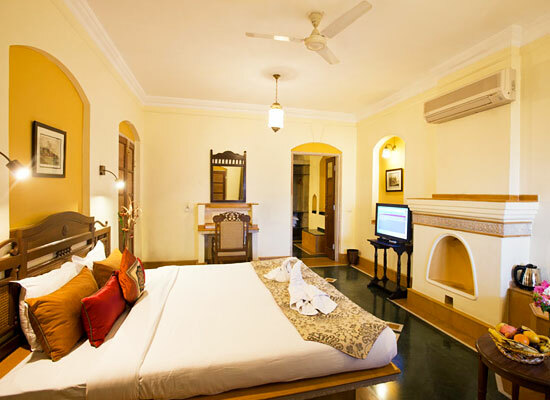 All the rooms reflect the ancient and royal culture of Haridwar through the interiors. 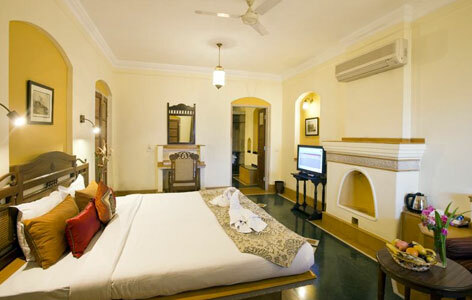 One could view magnificent Ganges River from the balconies of the rooms. 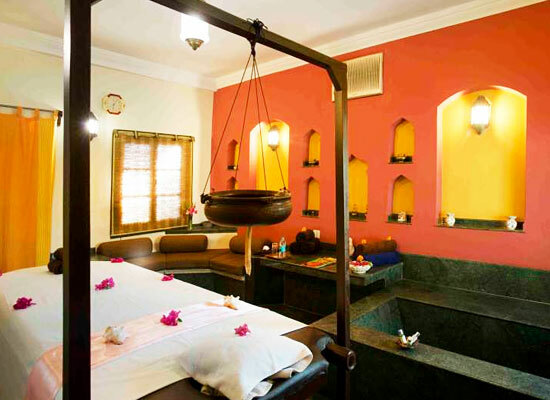 One could enjoy the stay in here with luxurious amenities offered in each accommodation. For the foodies and connoisseurs, the multi-cuisine vegetarian delights presented in the on-site restaurant of Hotel Haveli Hari Ganga are pure delights. One could also enjoy deliciously brewed coffees along with refreshing snacks at the hotel’s on-site coffee shop. The holy city of Haridwar in Uttarakhand embraces in herself centuries-old traditions and cultures all around herself. Thousands of religious devotees come here to get lost amidst the serenity and magic of religious rituals and prayers. One of the major sites in Haridwar is Har ki Pauri or Brahmakund, which is considered to be the most sacred Ghat in Haridwar. If not for religious purposes, one could definitely head down here for sightseeing ventures.